Our Inaugural AALU Summit 2014 drew alumni and faculty from six decades and multiple regions of the country. 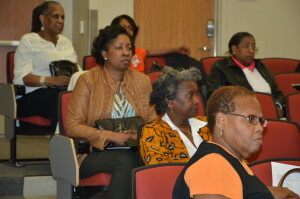 From May 19 – 21, 2017, the Alumni Association of Lincoln University is inviting this dynamic community of alums back to Lincoln University to connect with each other and with the University, to explore new ideas on leadership, and to find inspiration for ways to meet the challenges of our communities and our world. 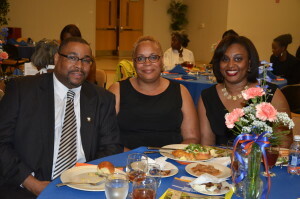 All attendees will advance their valuable partnership with the Alumni Association of Lincoln University and collaborate with university leaders and fellow alumni around their common goals and LU pride. Summit participant will work to establish an action plan around increasing alumni engagement, involvement, and participation. Contributions will form a valuable partnership with AALU and allow us to make the Summit accessible to the widest possible range of attendees. We welcome your support of this thought-provoking program. NOTE: The deadline for receipt of your Sponsorship or advertisement is May 1, 2017.